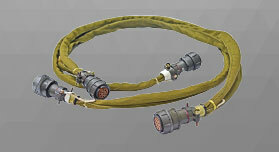 Miracle Electronics’ wire Harness / cable harnesses provide several advantages over loose wires and cables, in an aircraft would stretch over a considerable distance if extended more and can be quite difficult. 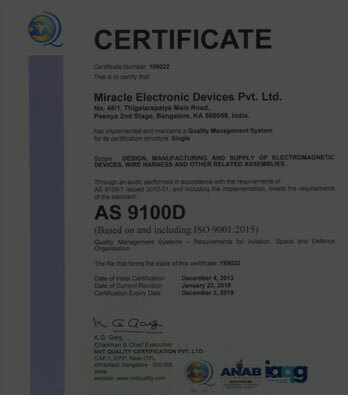 Miracle Transformers are more efficient than other transformers of similar power level. 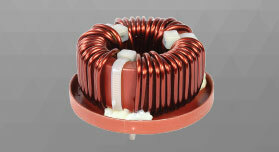 Miracle’s toroidal Transformers are of smaller size, lower weight, make less mechanical hum, possess lower exterior magnetic field. 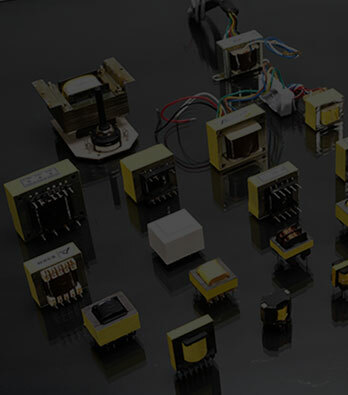 Box Build Integration In addition to printed circuit board assembly (PCBA), we provide box build integration assembly for sub-systems and modules as well as for full product integration. Through our network of preferred suppliers, we support you from A to Z, from the quotation to the mass production stage of your project. teams at the service of your product, are key ingredients to enter markets seamlessly. 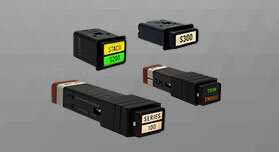 STACO is the biggest name in aerospace and defense, as the provider of choice for critical cockpit control systems. The company was founded in Costa Mesa, California in 1958, more than half a century old company serving the many aviation and defense companies based in southern California, selling to the most demanding industries – military, aerospace, shipboard, and precision industries. 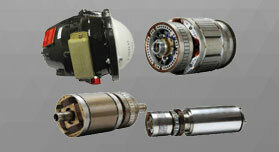 Tri-County Aerospace Inc., is a world class rewind and repair of Generator Rotors and Stators. 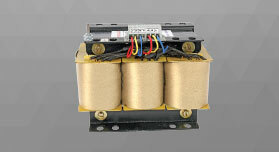 They lead the rewind industry in the rewind and repair of New Generation generator components since 2003. 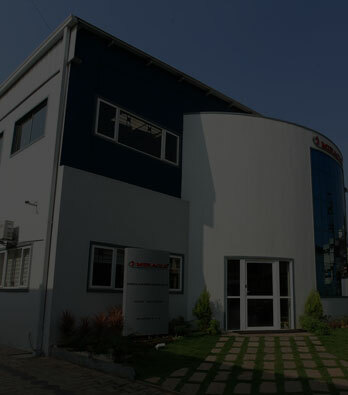 They use the latest technology in order to provide customers the highest standard of quality and turnaround time the aviation industry demands. 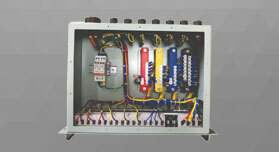 Our thirst for innovation, diversification has opened out in form other vertical as- sourcing of the Components. 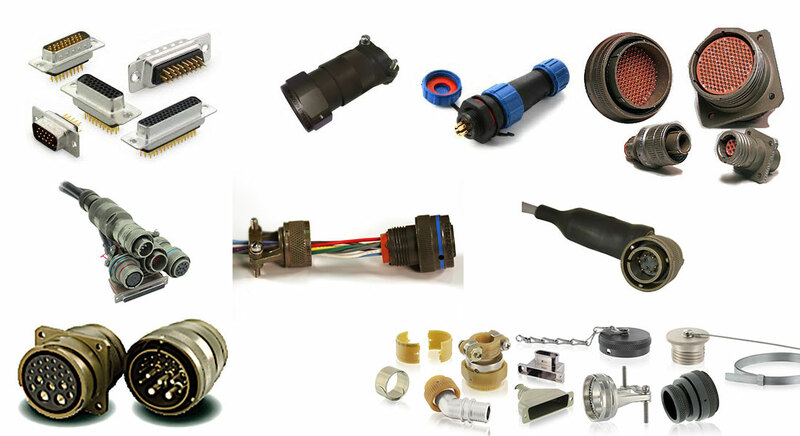 We have associated with EX-ELTRONICS (UK) LIMITED for meeting the electronic requirement of Défense and Aerospace Industry across the county. This is a one source solution aimed at reducing the Total Cost of procurement.